Vasyl Lomachenko is widely favored over Anthony Crolla - get the full odds for a busy weekend in boxing here. Those are some wide, wide odds, and understandably so. 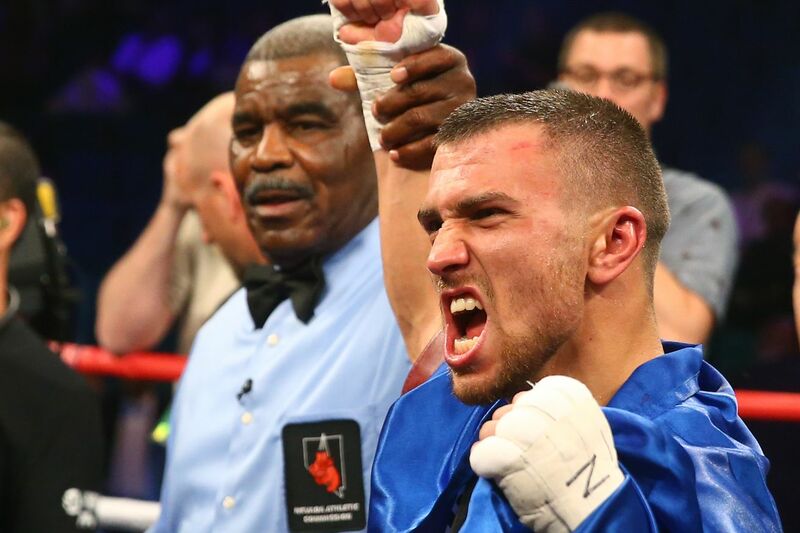 Lomachenko is the best in the world, a ridiculous technical specimen who has made a remarkable run in his short 5+ year pro career. Crolla for his part is a 34-6-3 veteran who is very popular in the UK. He’s on a 3 fight win streak that has him ranked as the #4 contender in the division by Ring, but prior to that he suffered back-to-back losses to Jorge Linares. Linares himself has a 2018 loss to Lomachenko, and a surprise blow-out loss in January, making Crolla’s losses to him look worse in retrospect. All that said, the truth is, Lomachenko hasn’t been quite as dominant since moving up to Lightweight two fights ago. He was dropped by Linares before coming back to win, and looked merely “great” against Jose Pedraza, instead of “amazing!” Is that enough for me to pick Crolla here? No, certainly not. But I do think it’s fair to say Lightweight Lomachenko is not the unstoppable force of nature he was in the smaller weights. At some point that could come back to bite him, and if you want to take a little risk here, it certainly would pay off well for you if tonight’s the night. Also on the card is Gilberto Ramirez at -5000 against Tommy Karpency at +1400. Nothing to see there.